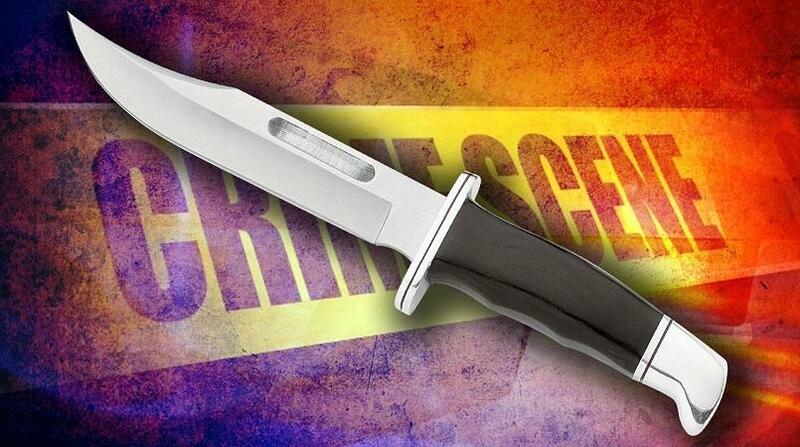 A woman was arrested on Wednesday morning after she allegedly stabbed a man at the Cotton Club in George Town. Reports are that around 2AM on February 6 police were informed that a man had attended the Hospital for treatment, after sustaining a stab wound to the chest. 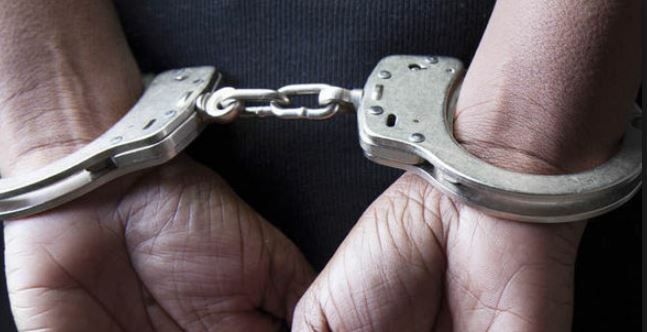 Investigations led officers to discover that the man was stabbed after being in an altercation with a woman known to him at the Cotton Club on Shedden Road, George Town.